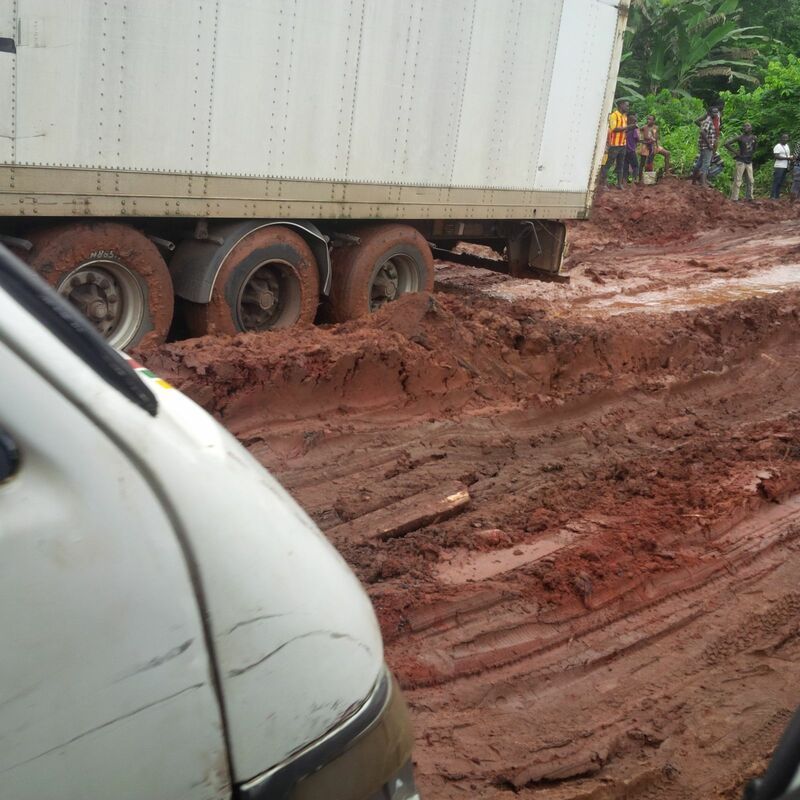 Travellers and students from Auchi polytechnic have spent days from Auchi to Benin due to the bad road, NAIJA CENTER NEWS gathered on Thursday. 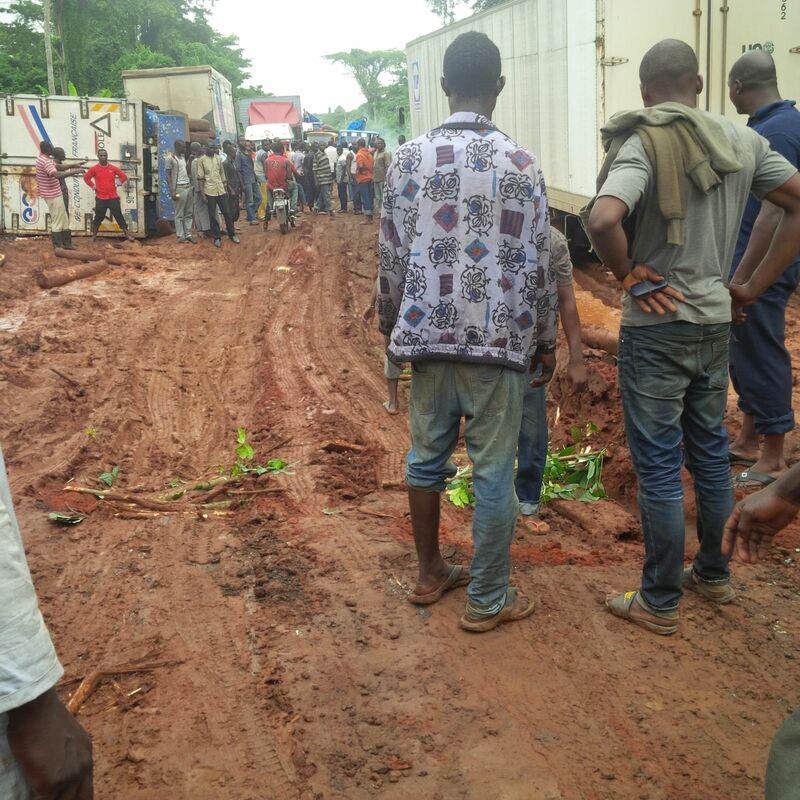 A student of Auchi who simply identified himself as Stanley, who spoke with NAIJA CENTER NEWS correspondent said some travellers have spent 2-3 days on the road for a journey that is supposed to take an hour and thirty minutes. “I had to take motorbike from Ekpoma to Ehor as there is no other way for me. 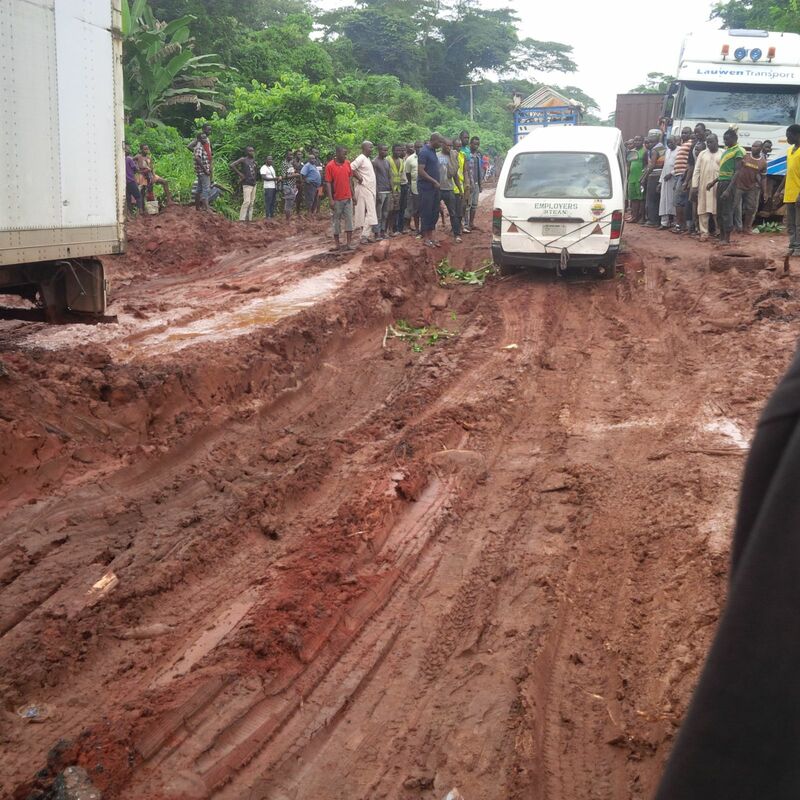 People have spent days on the road from Auchi to Benin because of bad road. 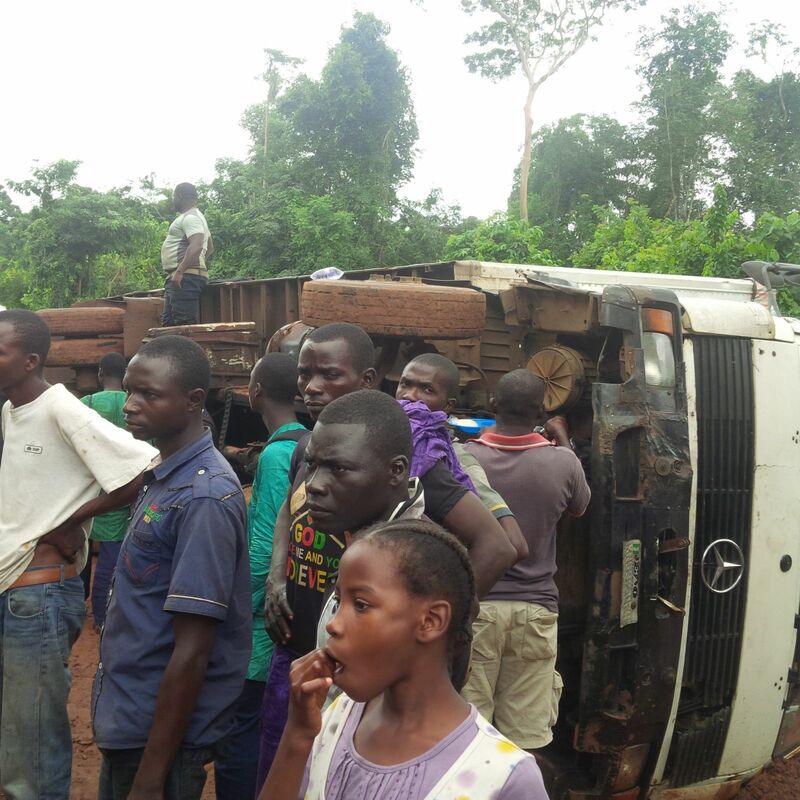 “Transporters are now passing through Agbor to Benin and transport hike to 500 to 1500. I had to take bike from Auchi to Ekpoma 400, Ekpoma to Ehor for N500, then Ehor to Benin for N300. 2 Responses to "PhotoNews: Travellers spend 2-3 days from Auchi to Benin"